First sold by the Ideal Toy Company in 1980, Rubik's Cube went on to become a toy classic. The fiendishly frustrating yet simple puzzle has sold by the million ever since. The brand has spawned many new Rubik’s games since then, with Rubik’s Code being the 2012 offering from this famous supplier. Just as popular as the tricky Rubik's 360, the game has been designed to be both perplexing and addictive, with players as young as 7 years old battling each other to solve the code as they seek out the nine hidden cubes. 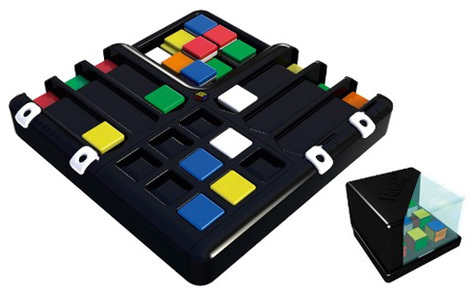 Rubik’s Code is distributed in the UK by popular toys and games company John Adams. 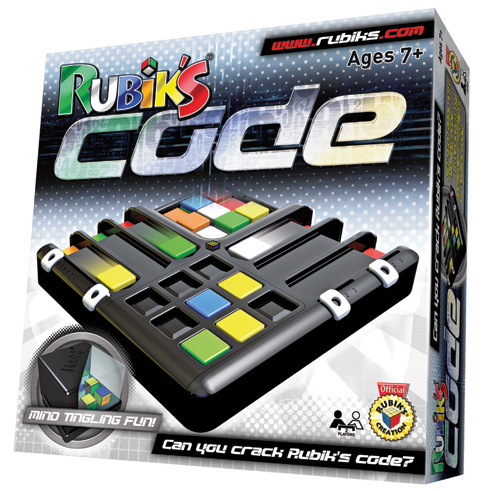 Please tell us what you think of Rubik's Code by Rubiks and John Adams.